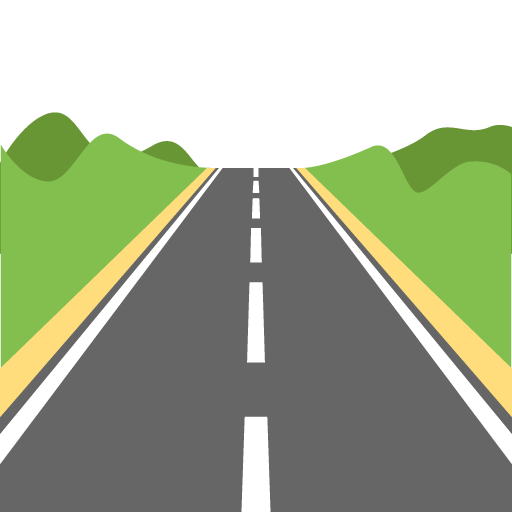 You've heard the rumours, investigated the whispers and complained endlessly about the lack of public transport and quality of roads in North Devon, so here it is - this year, Furcation is coming a little bit closer to (statistically your) home - we're going to Burnham baby... Ish! Our friends at John Fowler have pulled out all the stops this year, and we'll be in their biggest park, Sandy Glade! We loved our time in Combe Martin, and will always treasure our memories of Combe Martin Beach and Sandaway parks, but we're just too damn big for small-town Devon! No, now we're small-town Somerset. Most importantly, it's not in the middle of nowhere! There's motorways, and train stations, running real trains that didn't used to be buses! It's less than an hour from Bristol, so transport links are very well maintained. Sandy Glade is one of John Fowler's largest parks, featuring accommodation for hundreds of people in pretty much the same stuff you've come to expect - static caravans of various descriptions and a load of chalets and apartments too. Something called a "Foxy Club for Children"
Come see the park johnfowlderholidays.com called "A Big & Lively Park"! 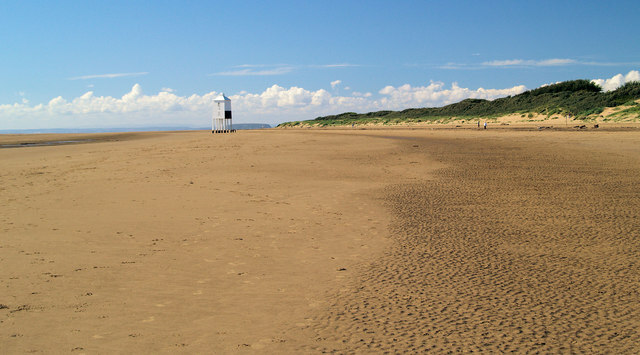 Sandy Glade is situated between the towns of Brean and Burnham, the former being a small holiday resort and the latter being a larger holiday resort. Burnham has pretty much everything you need from a town, including big supermarkets, shopping, a seafront, a pier, and a beach we promise* isn't haunted. We're much closer to the beach this year, with Brean sands featuring a lovely wide stretch of sand just beyond the dunes. Just be aware that the Bristol Channel has the second largest tidal range in the world, so don't be surprised if you go out expecting sea and instead find miles and miles of mudflats. Don't go on them, seriously. The M5 motorway runs nearby, with junction 22 providing access to the town and Brean. Just follow the signs for Brean then keep going up the coast until you hit the park. There's parking spaces for one car per caravan. The park postcode for your GPS is TA8 2QT. The nearest station is Highbridge & Burnham, however if you're coming by public transport, we recommend instead using Weston-super-Mare Station, as this has direct bus links via the number 20 towards Burnham-on-Sea, then riding to Hurn Lane bus stop. It's about 40 minutes. You'll likely need to change at Bristol Temple Meads or Parkway if you're coming from further afield. 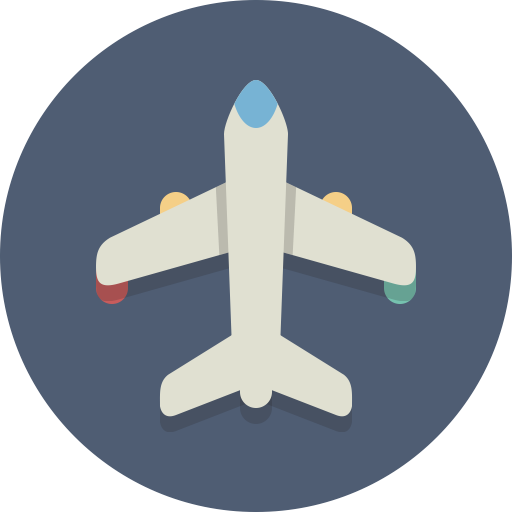 If you're flying in, Bristol Airport is the closest - you'll need to then transfer either to bus or train in order to get to Brean. You'll need to use the airport shuttle service to go into Bristol itself then change there. Alternatively if you're coming from really far away and want to fly into Heathrow or Birmingham, you can do that too, but you'll then need to get another train to Bristol.